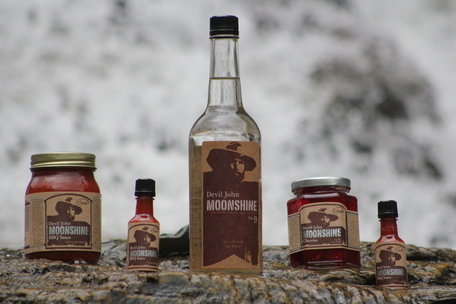 Yes, it is made with real Moonshine, ​Devil John Moonshine BBQ Sauce is handcrafted in small batches just like moonshine from days gone by. 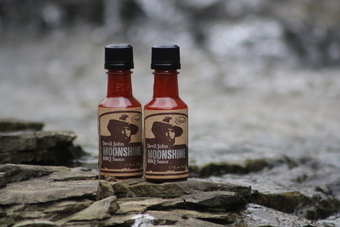 Each jar of Moonshine BBQ starts the same way. 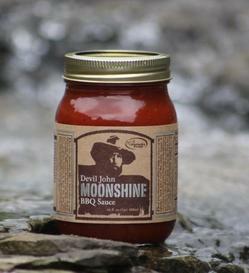 With a unique blend of tomato products & spices that have been simmered for hours with just the right amount of Devil John Moonshine added in and you have something even Devil John and his crew would talk about.